Width Top: 5.2 x 10.4 in. Width Bottom: 5.2 x 10.4 in. 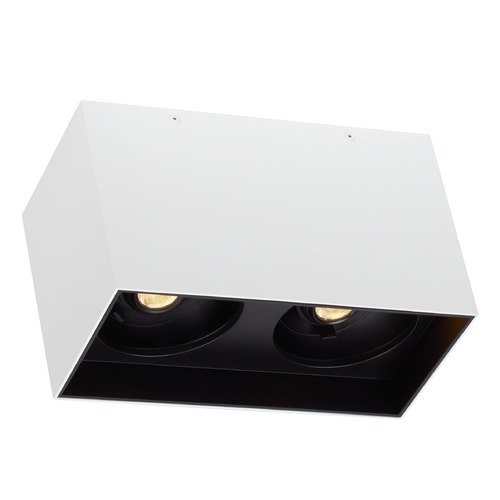 This White / Black LED Flushmount Ceiling Light by Tech Lighting is part of the Exo Dual Collection from Tech Lighting. The following items are also part of the Exo Dual Collection.